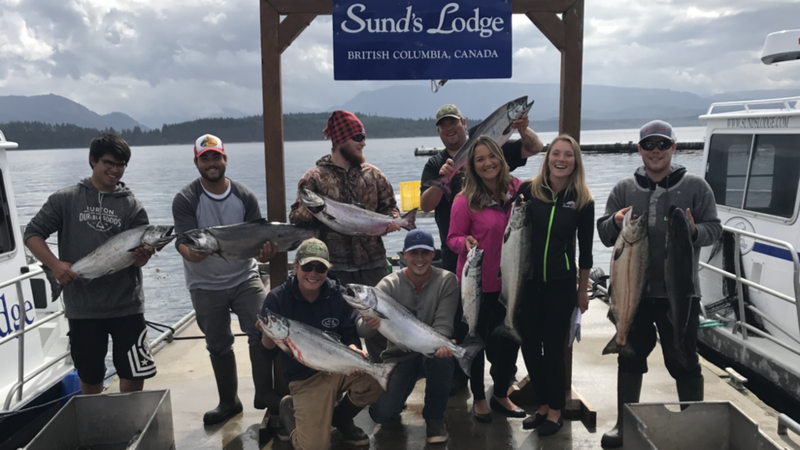 In 1984 Dave and Sally Sund purchased the lodge and started their dream of creating the finest customer service fishing experience in British Columbia. Their two sons grew up spending summers at the lodge and in 2005 Scott Sund purchased the lodge from his parents to continue the family business. After many years of running the lodge with his dad, Scott realized his true calling was to be a pastor and the family decided to find a buyer who would love the lodge as much as they did and would continue the Sund's Lodge legacy. Fishing has always been a part of Bruce’s life. Bruce’s dad was a reef-net commercial fisherman in the San Juan Islands of Washington State and started Barlean’s Fishery in 1972. During his youth, Bruce worked on the fishing boats, learning the business from fishing to processing the catch in the family-owned business. He took a break from fishing for several years during high school, but at the age of 19 returned to fishing for the fun of it and it hasn’t stopped since. 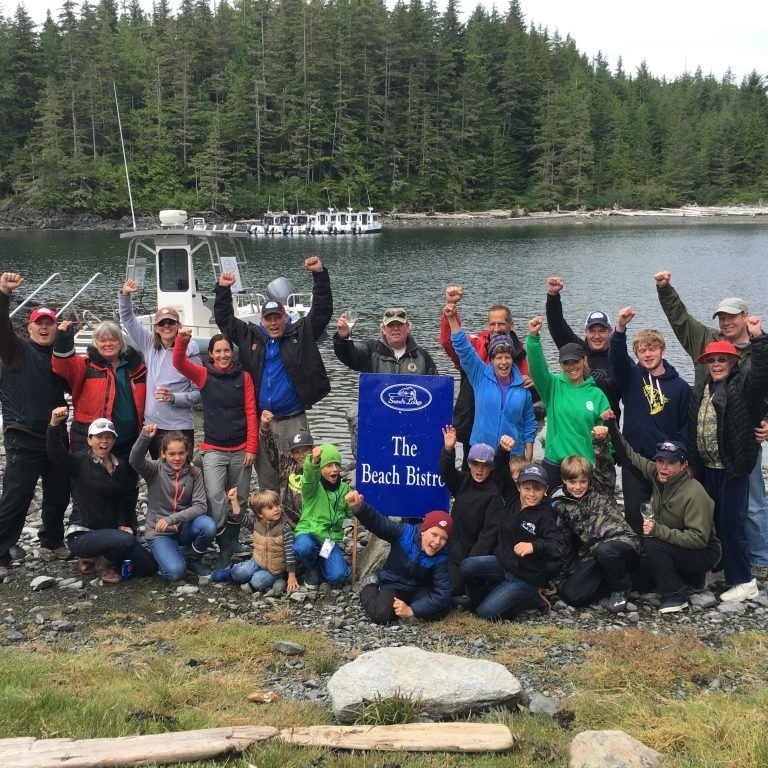 Their first family business, Barleans Fishery, provides locally-caught salmon, halibut and other types seafood to customers and restaurants in the Bellingham, Washington area. In 1989 Bruce became interested in the health benefits of flax oil after working at a local flax oil company. His new-found passion for flax oil moved his parents to invest their life savings to start their flax oil business, Barleans Organic Oils. Barleans has become an industry leader in health and nutrition products. Their commitment to quality and innovation has earned Barleans the #1 Health Food Store Brand and Manufacturer of the Year awards. Today Barleans employs nearly 200 people in Washington State and is known through the natural foods sector and beyond for unparalleled product quality and innovation, and award-winning customer service and satisfaction. The products can be found at health food stores, grocers and wholesale clubs across the United States, Canada and around the world, as well as online at Amazon and www.barleans.com. Bruce runs Barleans, but fishing is always on his mind. He lives, thinks and dreams fishing, and when he’s not fishing, he’s thinking about his next opportunity to fish. And now he’s thinking about your next opportunity to fish at Sunds Lodge and how to make it the most memorable fishing experience possible for our guests. Lisa is a landscape and nature photographer and will be spending most of her time capturing the beauty of this area through her camera. 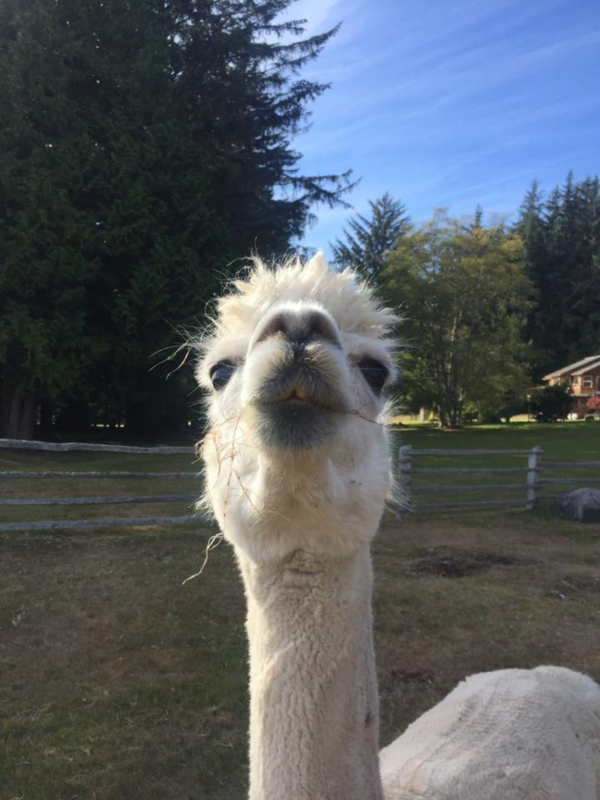 As a native Southerner, she is new to the Pacific Northwest and is quickly falling in love with everything about this area, the beauty and calm waters of the Inside Passage where Sund’s Lodge resides. 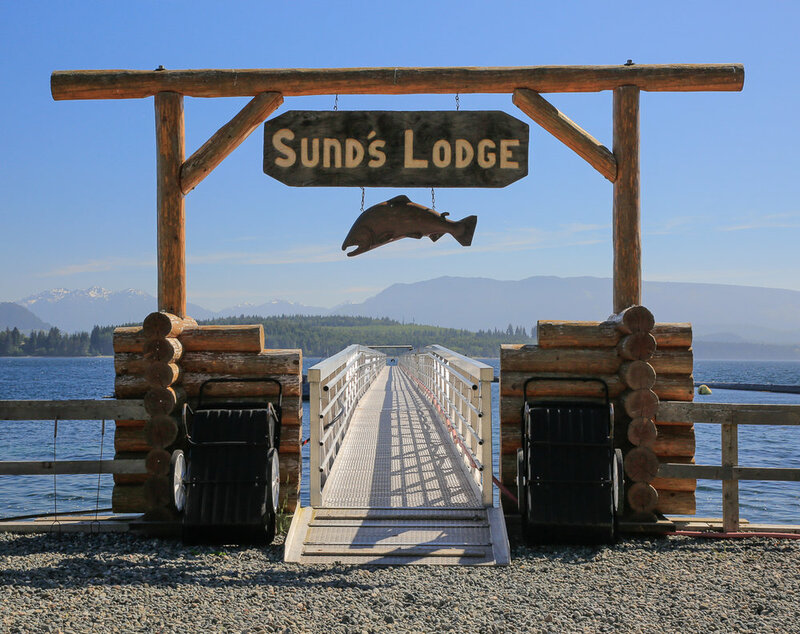 Our focused purpose is to continue the legacy the Sunds have built at this world-class fishing lodge, providing you, our guests, exceptional experiences in one of the most beautiful places on Earth...Sund's Lodge.